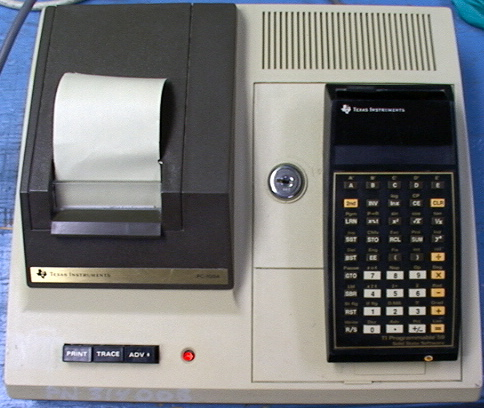 For sale is a L ot Of Two Texas Instruments Programmable 59 Solid State Software Calculator Model # PC-100A / TI-59 With Printer/Security Cradle Model # PC-100C. Cavlon Item # 3404. Raw weight is 12 lbs. Raw dimensions are 12*12*10"
Up for sale is a Antique Leeds & Northrup LN Model 7 Deflection Potentiometer with WESTON Model 440 galvanometer. Cavlon Item # 1319. Raw dimensions are 16*12*7. Raw weight is 19 lbs. Up for sale is a Exactel Servomanometer model LU532IN-D made 5-67 Vintage Test Apparatus . Cavlon Item # 2027. Voland Precision Analytical Balance Model 1115-CD with 1/100 g precision . Still has its chain. A great technical decor decorating piece. Our images don't do justice to how great this thing actually looks. Cavlon Item # 893. Raw dimensions are 37*18*39.